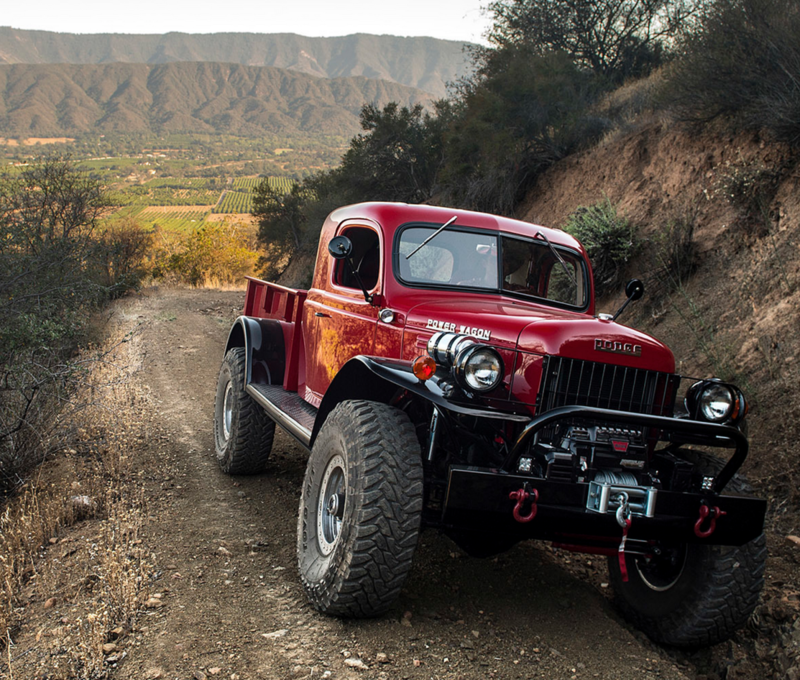 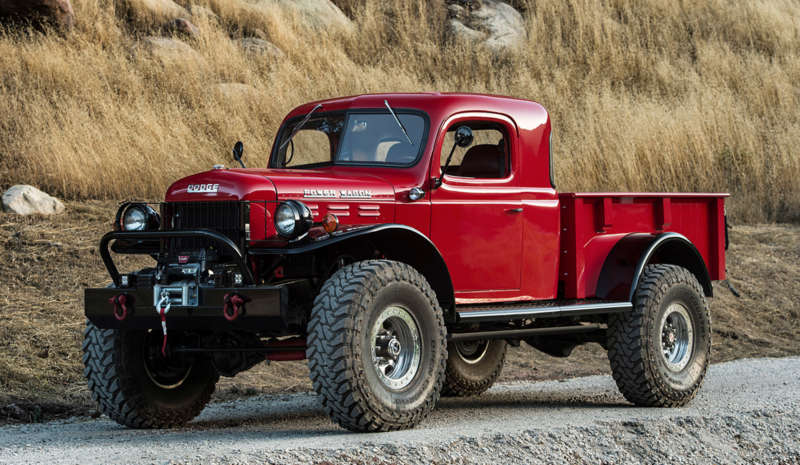 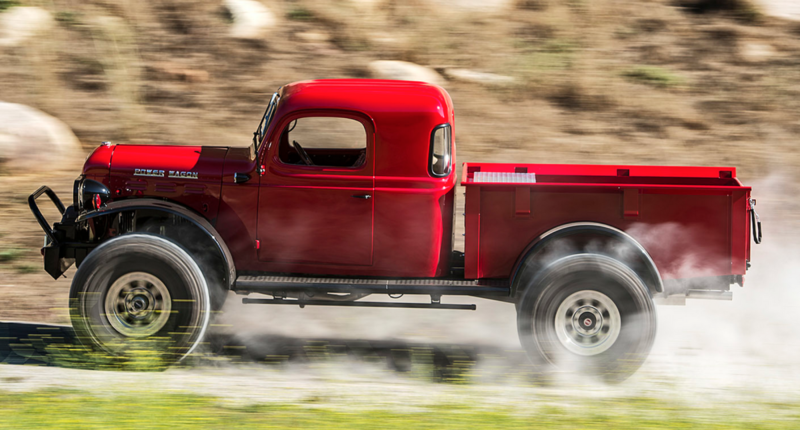 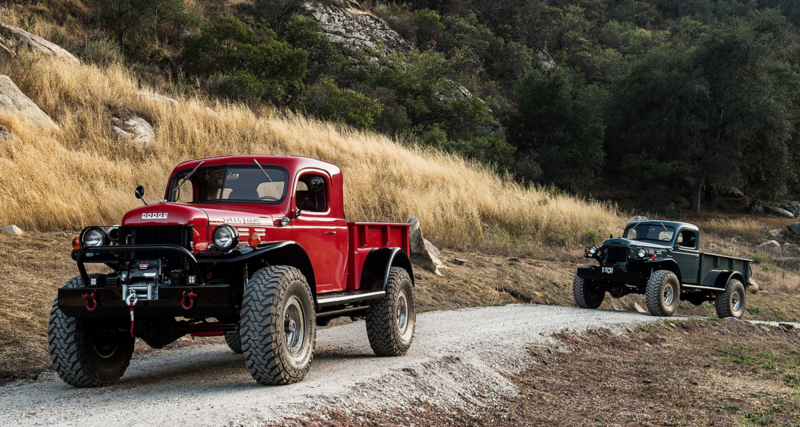 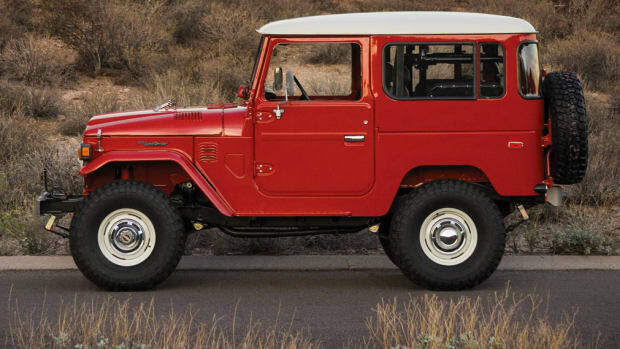 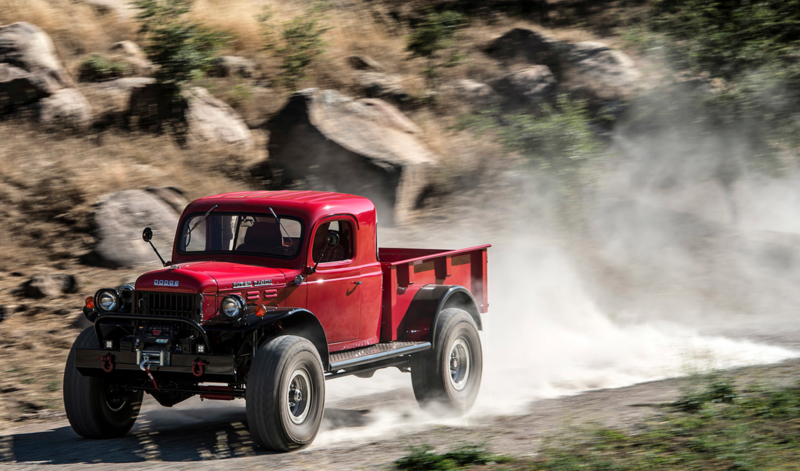 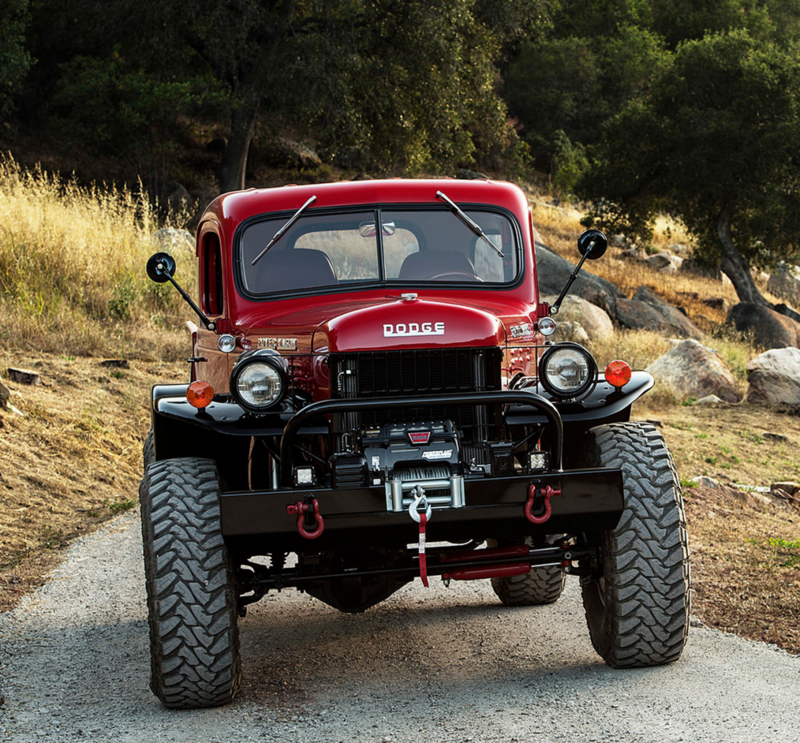 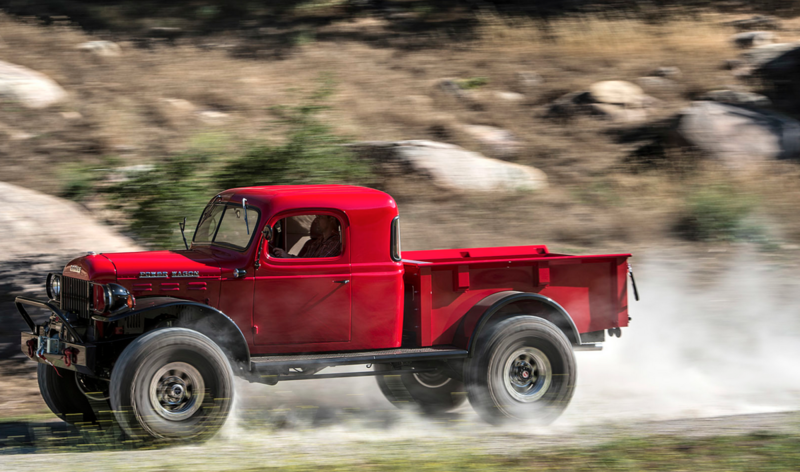 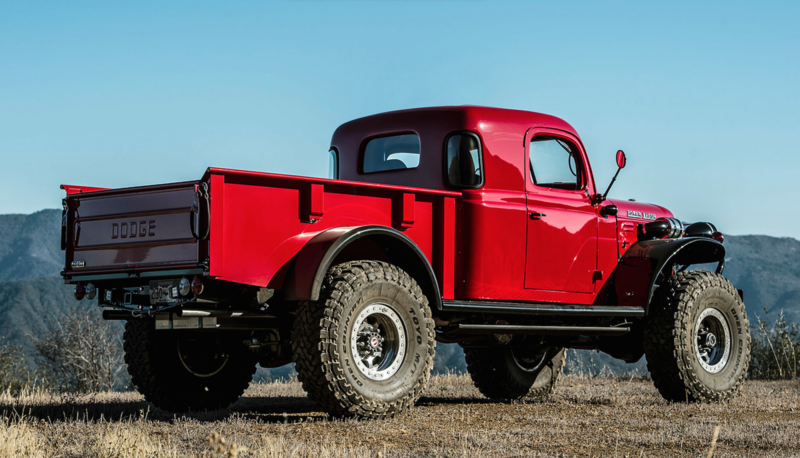 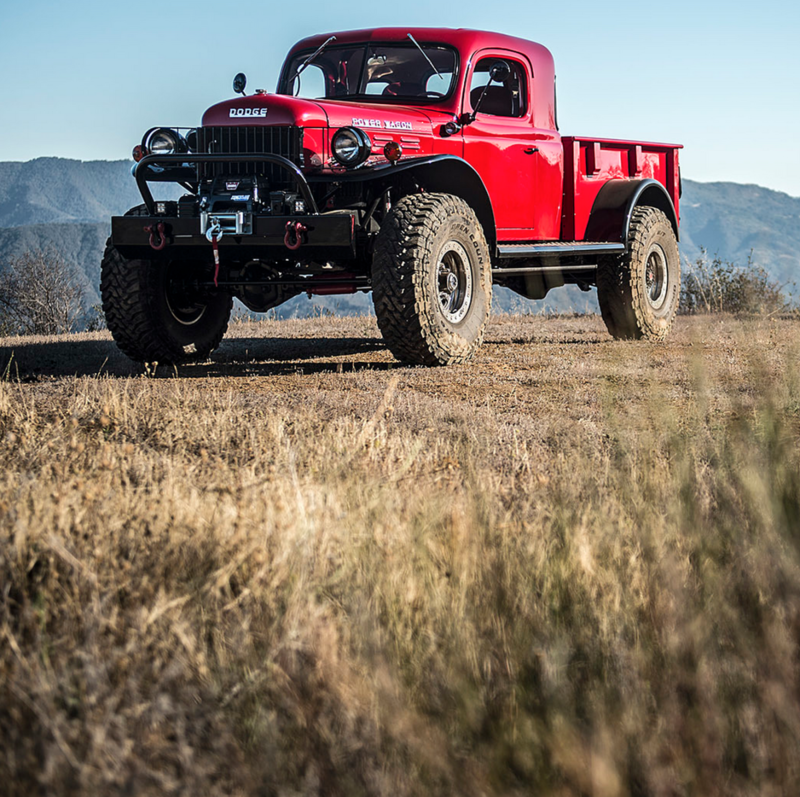 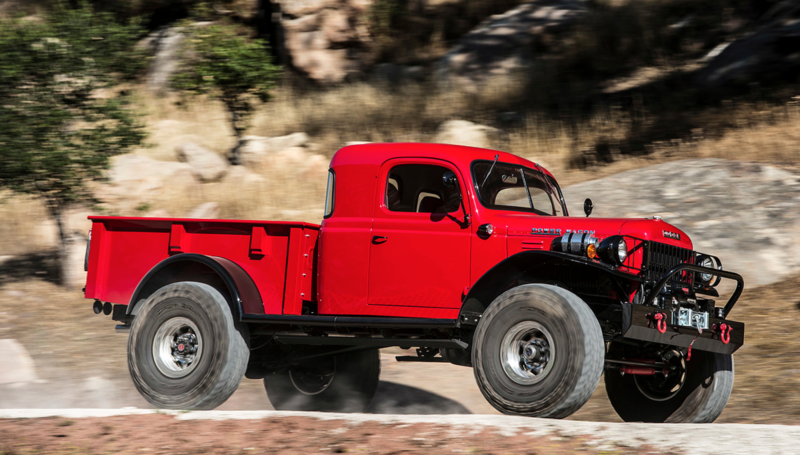 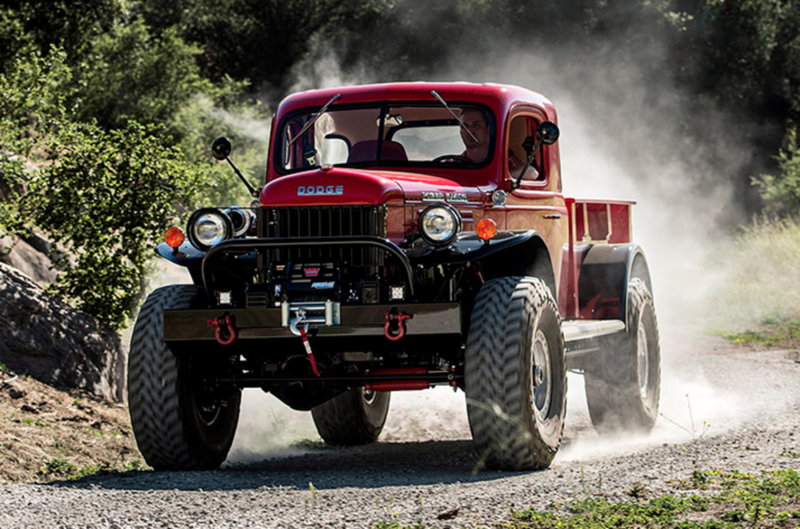 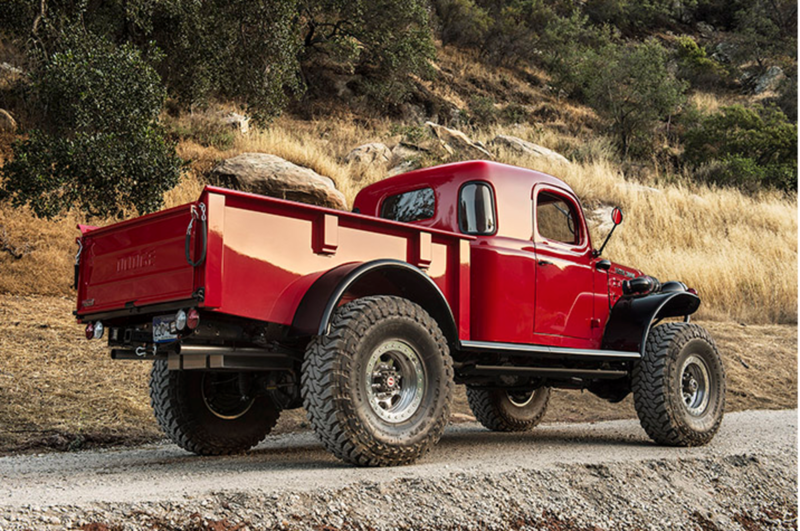 Few trucks are as iconic as a vintage Dodge Power Wagon. 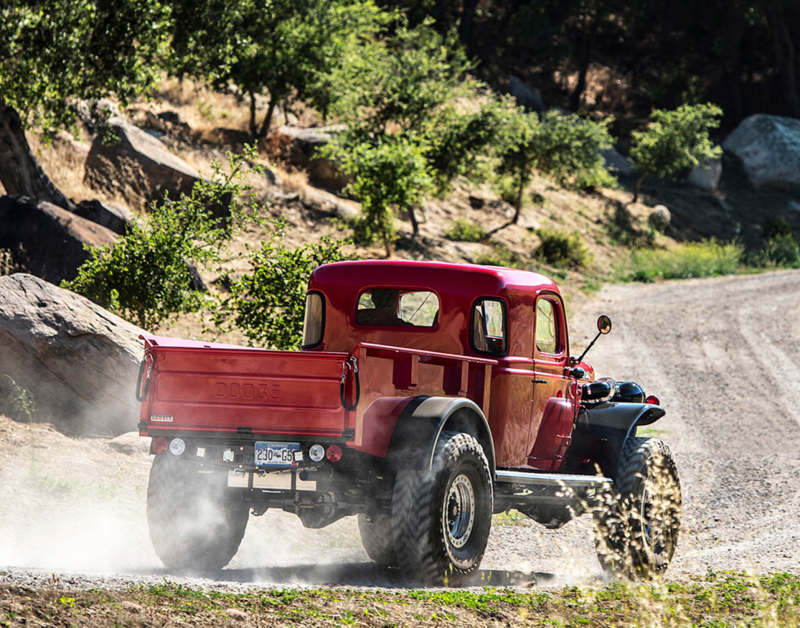 Perfect lines, an unbeatable look, and the kind of country life charm you can't fake. 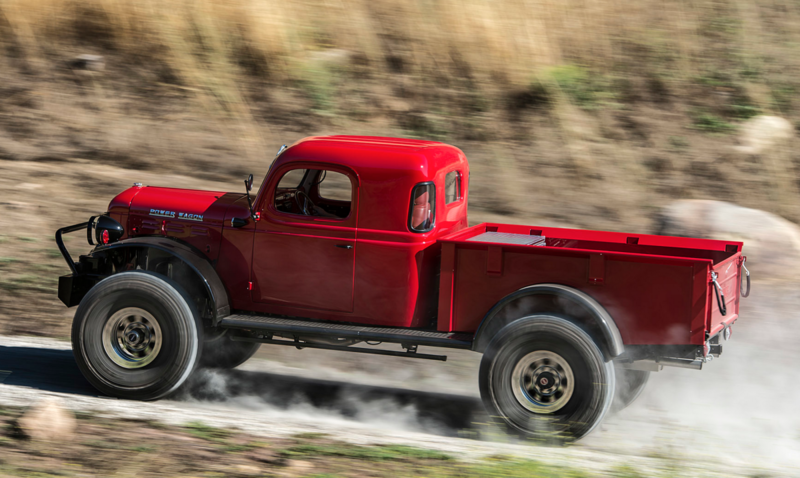 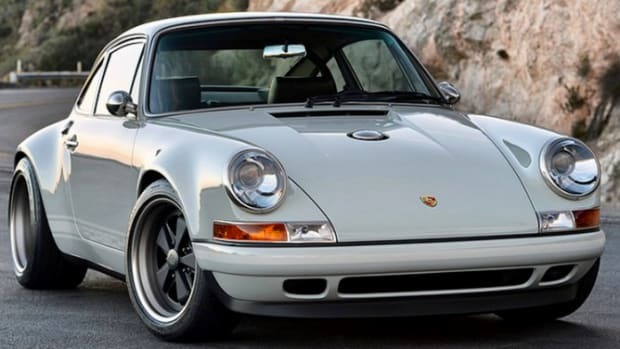 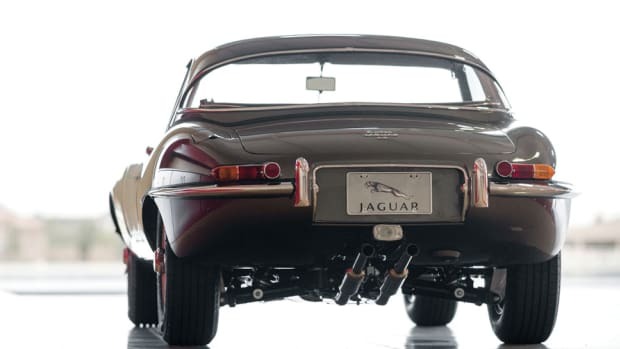 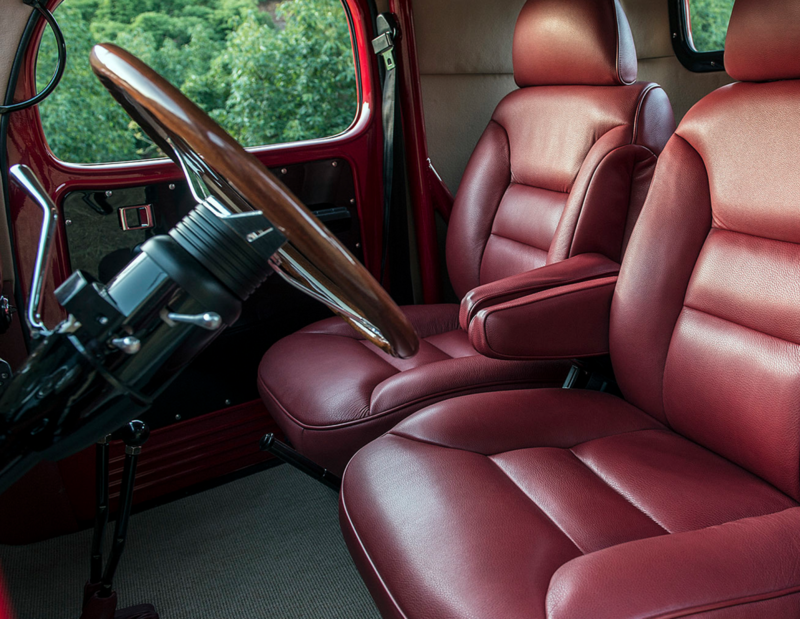 Most nowadays are loaded with rust and practically underivable, but fortunately for fans of the ride, Legacy Classic Trucks is beautifully resorting them with new supercharged 6.2-liter Chevrolet V8 engines, Italian leather seats, and interior parts stolen from old Porsche and Mercedes-Benz cars.